A good sleep and a healthy diet are not enough to keep your skin fresh and young. A healthy lifestyle aside, to maintain the youthfulness of your skin, you need high-performance skincare to boost your skin’s regeneration powers. And here we have 6 of the best high-performance skincare products that are fit for every man to combat ageing. Moisturiser does not only keep your skin hydrated, it can also help to combat fine lines and wrinkles. 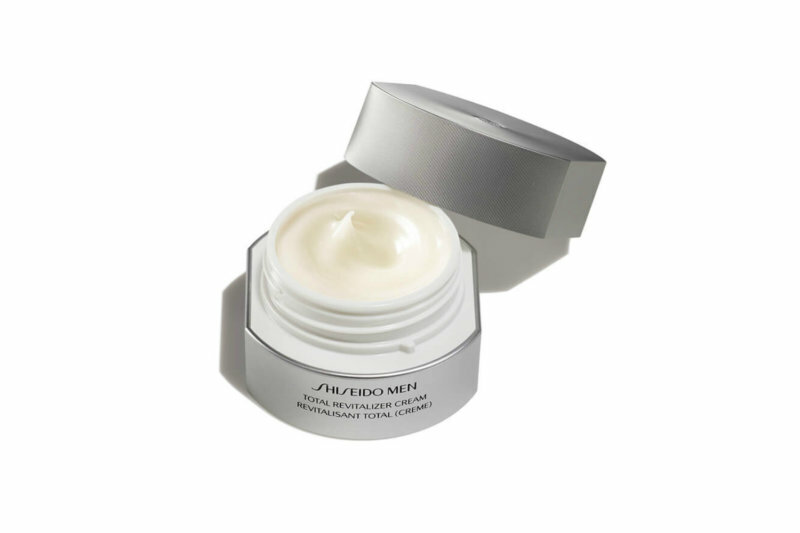 The Shiseido Men Total Revitaliser Cream is the type of skin-hydrating cream you need to erase all ageing signs. It is enriched with Marine Protein Complex that helps to deliver intensive moisture to your skin, giving you an energised and youthful-looking skin. You’ve probably experienced that uncomfortable feeling when you apply a moisturiser that feels clammy and heavy on your skin (especially with our tropical weather). A skincare with cooling effect will help you to cope with the problem and Kate Somerville Tight’N Cryogenic Tightening Gel is our choice. Enhanced by the innovation of cryogenics technology and Glycoproteins ingredient – derived from the mud of King George Island in Antarctica – the cooling gel will have your skin tightened and firmed, all while protecting it from any sensitivity. Need a moisturiser that hydrates, combat ageing and invigorates with a matte finish? 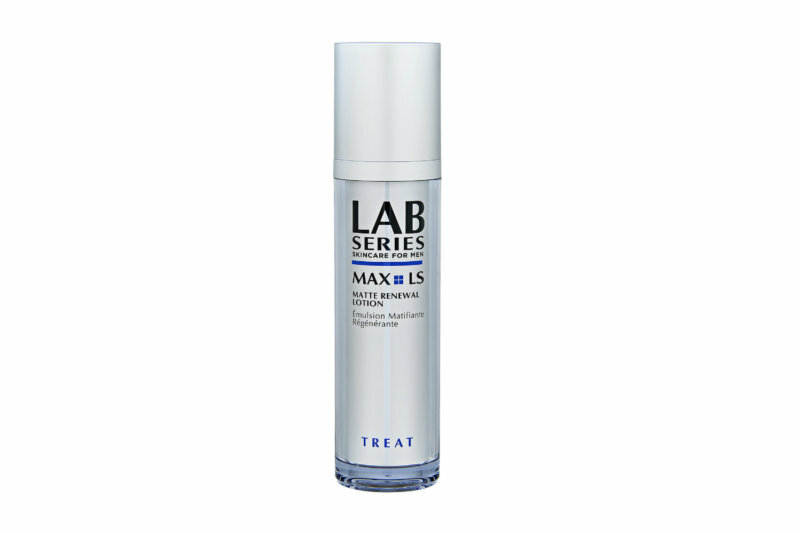 The Lab Series Max LS Matte Renewal Lotion ticks all the right boxes. This moisturiser, designed for oily prone skin, acts as an anti-ageing cream and moisturiser simultaneously to provide a deep nourishment to your skin without that greasy feel. Formulated with Molecular Age-Less Complex™ to reduce signs of ageing, it also comprises patented iLLUMATTE technology – featuring instant optics – that will help mattify and renew your skin’s texture and feel. 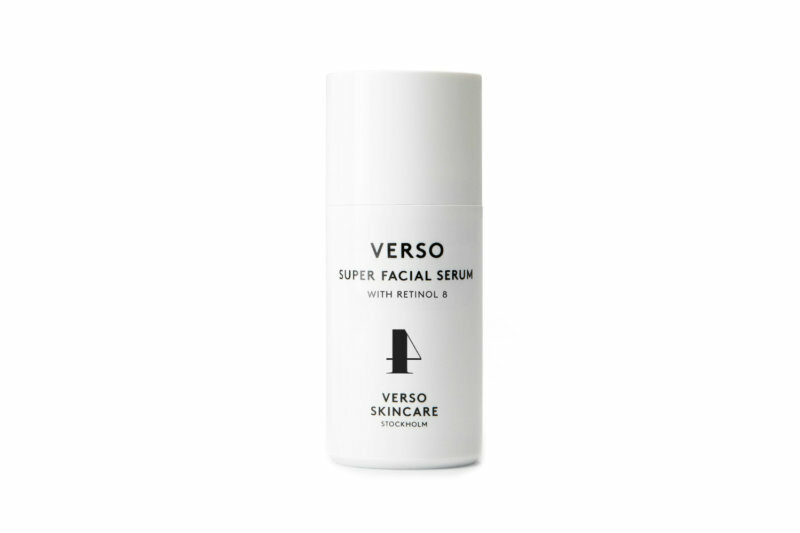 With the Verso Super Facial Serum, you can take your skincare routine to the next level. This potent serum is enriched with Retinol 8, which will boost your skin’s natural production of collagen eight times more than normal Retinol and half as irritative. It also contains peptides that increase skin cell quality and renewal, which results in an improved skin texture and reduced wrinkles and discoloured skin. 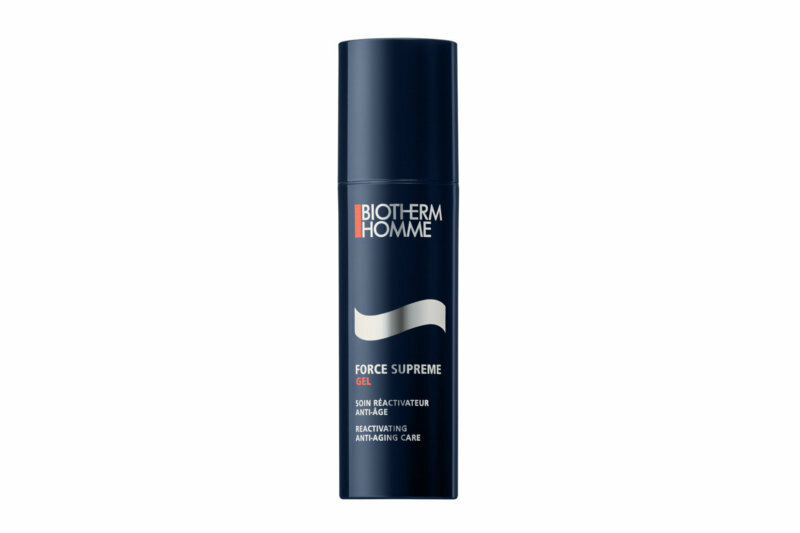 As its name would suggest, the Biotherm Homme Force Supreme Gel will reinvigorate your skin with three ingredients of the great force. This anti-ageing moisturiser consists of Pro-Xylane™, a sugar molecule which stimulates the production of water-absorbing molecule proteoglycans to increase skin firmness; Japanese Cedar Bud extract, which improves skin texture; and Life Plankton™, from the thermal springs of the French Pyrenees mountains brimming with nutrients to revitalise skin. 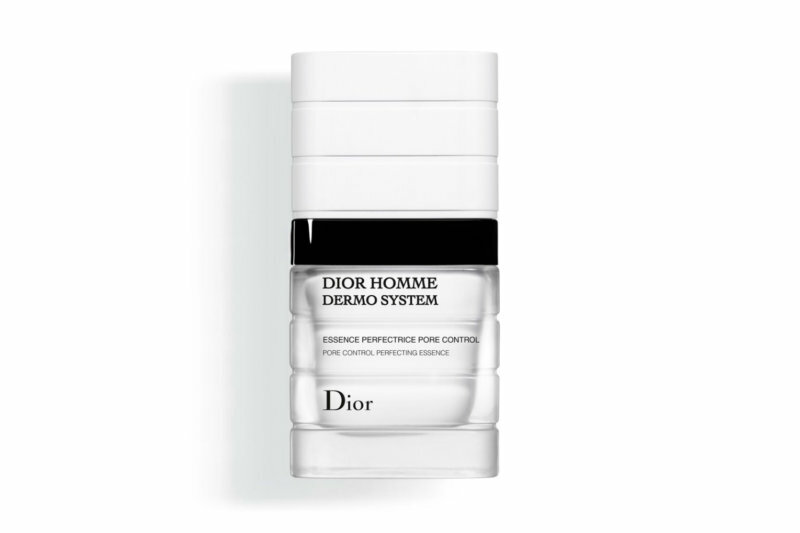 Your skin can now look great in a heartbeat with Dior Homme Dermo System Pore Control Perfecting Essence – even for the night owls. With the essence, you can say goodbye to your imperfect pores and dull skin as the essence works as a treatment to improve your skin with high-tech blurring agents. In addition to that, it also contains β-ecdysone and vitamin E phosphate to soothe your skin while other natural ingredients give radiance to your skin.